I love moving to a new city, exploring and trying to find a way to "fit in" to my new surroundings. 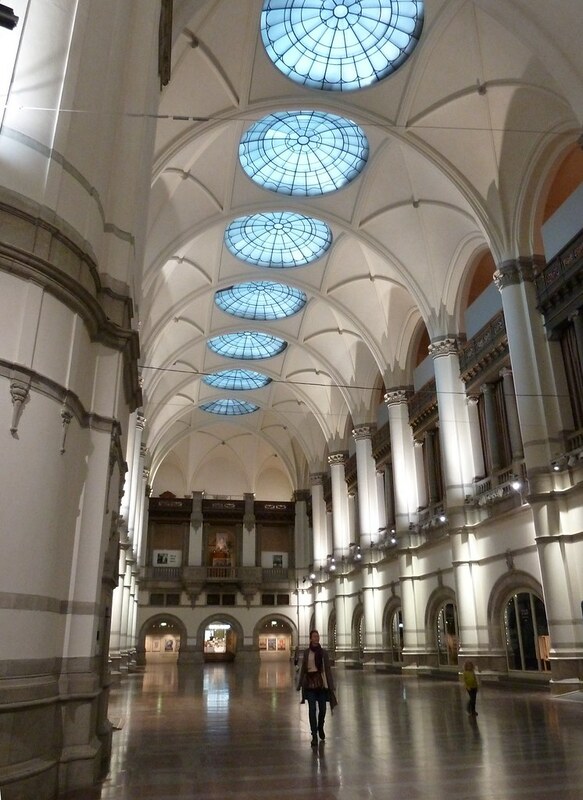 Having spent the past 5 years in Gothenburg with only sporadic visits to the capital, the move has really prompted me to explore more of Stockholm than I ever have before. There's so much to see! 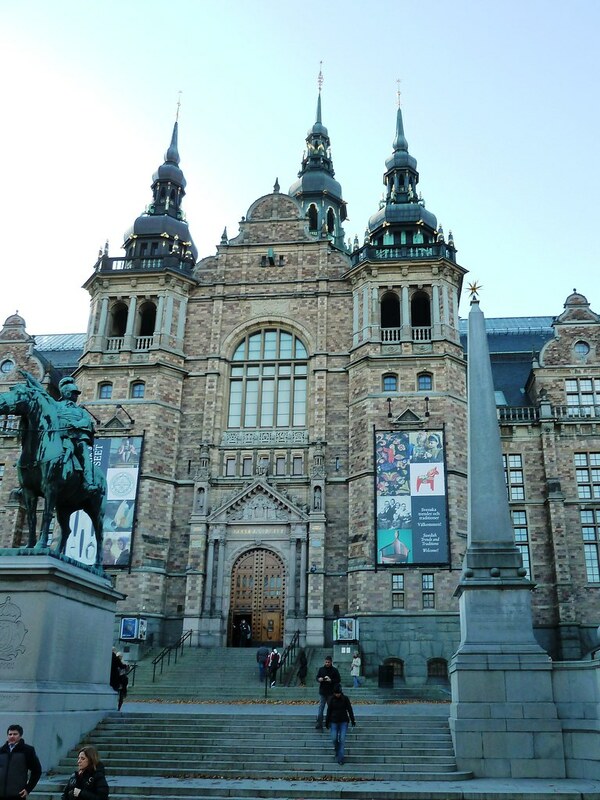 The museum showcases Swedish cultural artifacts from the 16th century to the present day. And of course, my favorite part of the visit was the textiles gallery. Embroidery, weaving, tatting, beading... I love to look at traditional handicraft, it's so impressive how well these (mostly) everyday objects have held up for centuries! 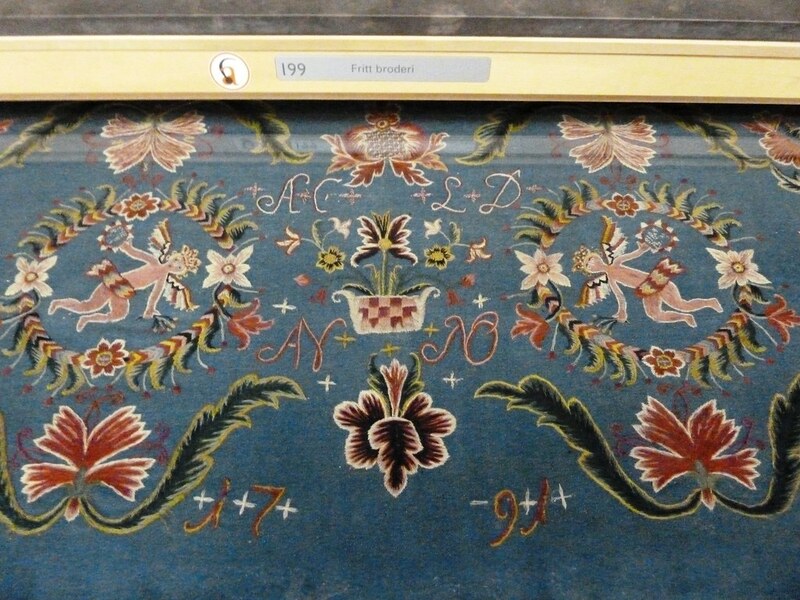 This is an example of traditional Scandinavian wool embroidery, dated 1791. I love these colors! You'll have to excuse the poor quality of the photos though - the textiles were all housed in glass cases, and of course flash photography was not allowed. I hope that you can at least get an idea of how colorful and vibrant these pieces are. Real works of art, often using patterns and stitches unique to different regions of Sweden. 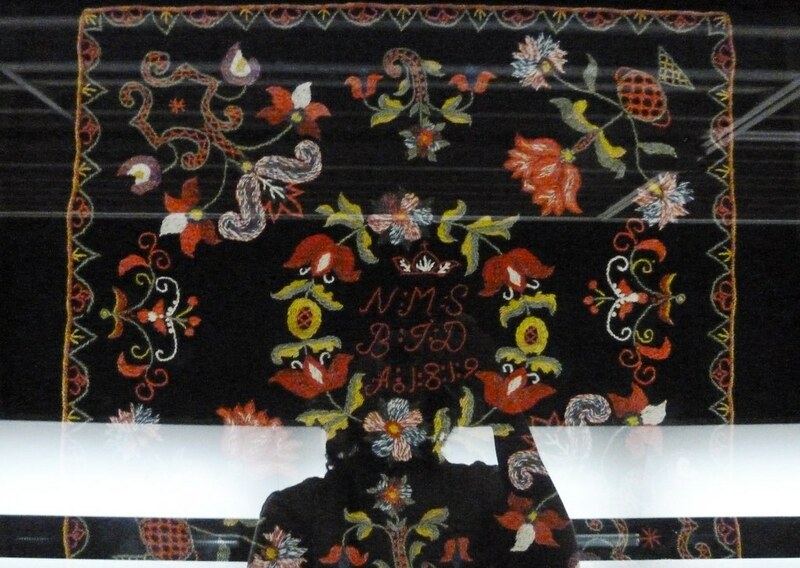 Of course, the textiles were not the only thing in the museum. 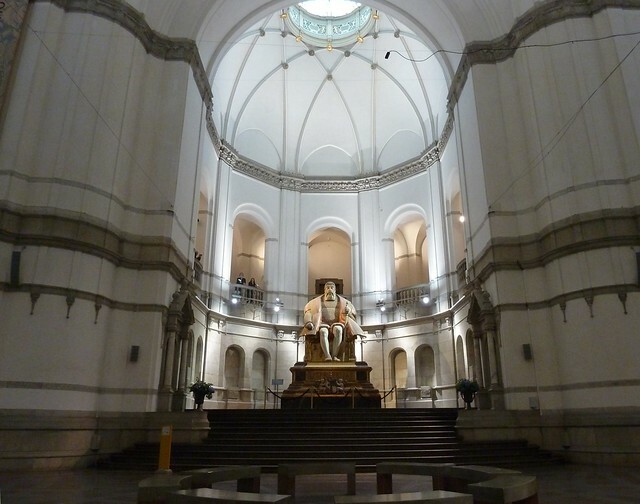 Keith and the others got bored with the textiles after a while and dragged me off to look at this statue of Gustav Vasa, the first king of Sweden. 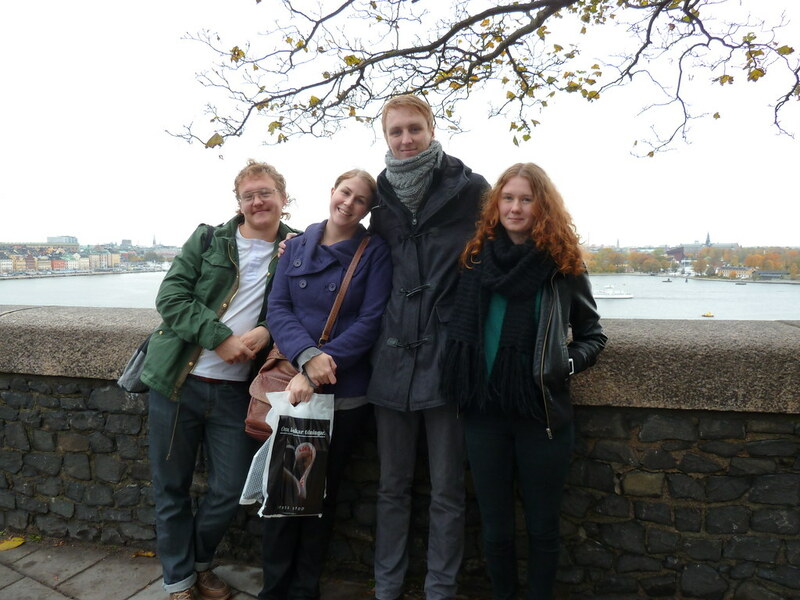 All in all, this was a great day trip and if you are ever in Stockholm, I'd definitely recommend a visit! I hope you make another one for 2012! Congrats you've won the Storeyshop giveaway over on my blog! 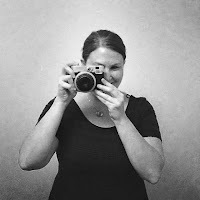 Please could you leave a comment on this post on my blog with your email address (I won't publish the comment) so I can get in touch about your shipping info etc?